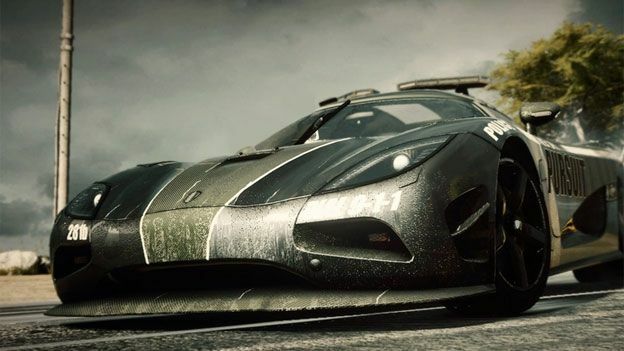 Electronic Arts has announced that there will be no Need For Speed game released in 2014. The news emerged in a quarterly earnings call in which EA CEO Andrew Wilson told investors that the franchise's developer, Ghost Games, would be given an extended development window to work on a new entry in the series. "Ghost Games is working on innovative new chapter of the franchise," Wilson said during the call. According to Wilson, there will be a Need For Speed game released in 2015. In the same call, Wilson confirmed that EA would be unveiling an as-yet-unannounced game at E3, running on the Frostbite 3 engine. Electronic Arts has released a Need For Speed game every single year since 2002. The last game in the series, Need For Speed: Rivals, was released last year to generally positive reviews. The franchise, formerly developed by Criterion Games and Blackbox, has been passed to Ghost Games in Switzerland.